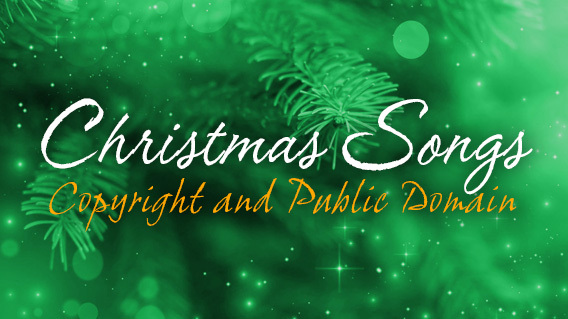 When it comes to Christmas Songs, (not just Christmas songs but any songs) it’s important to check whether the song is copyrighted or whether it’s in the public domain – not all Christmas songs and carols are in the public domain and therefore licenses and permissions will be needed. Just because a Christmas song/carol/hymn was written in 1934 does not necessarily mean it is in the public domain. Songs in the public domain can be used without permission or credit to the original author however, this does not apply to copyrighted arrangements of songs in the public domain – songs that are copyrighted will require permission/licensing. Holy & The Ivy (Henry R Brawley, John Stainer, 1871). White Christmas (Irving Berlin, 1942) – According to Wikipedia “White Christmas” is one of the most-recorded Christmas songs; there have been more than 500 recorded versions of the song, in several different languages. Santa Claus Is Coming to Town (John F Coots, Haven Gillespie 1934). Recorded by many artists including Perry Como (in 1951), Michael Jackson (in 1970), Rod Stewart (2012) and Kylie Minogue (2015). In 2015, the Court of Appeals ruled that rights to “Santa Claus is Coming to Town,” the all-time most performed holiday song, will revert to the heirs of J. Fred Coots. Coots, along with fellow songwriter Haven Gillespie, wrote the song in 1934 and made a deal with Leo Feist, who ran a publishing company that was eventually acquired by EMI. 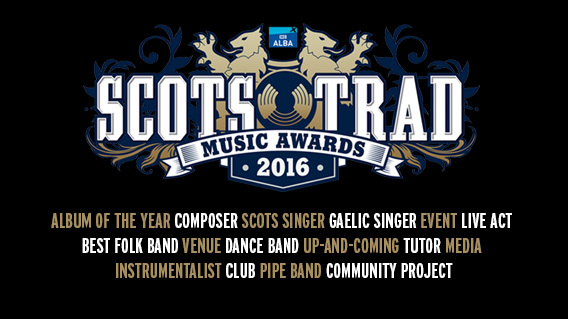 Shortlist nominations have been released for the 2016 MG ALBA Scots Trad Music Awards. The 16 awards cover a wide range of categories and recognise the best Scottish trad talent across Scotland. We sponsor the ‘Album of the Year’ and this years’ 10 nominations are all hugely talented musicians – we wish each of them good luck! Public voting is open until Friday November 18th, place your vote HERE.